Dinsol is amongst the oldest operational Web Hosting and Business Solution Consulting provider in India currently serving small and mid-sized businesses and organizations. 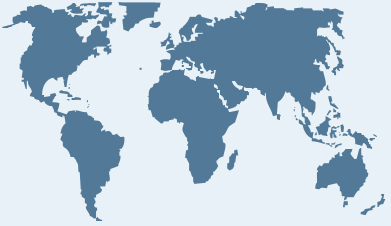 Dinsol is currently managing more than 25 thousands domain names and serving customers across 38 countries. Vision: Be a preferred Technology Solution and Managed Services provider for customers across world. Mission: Dinsol always believe that customer satisfaction must be on top priority and while driving costs down every effort should be made to offer customers a quality service.